This years’ Earth Overshoot Day was 1st August. Although it looks to have slowed, it’s still going in the wrong direction and that is something we want to change. As a generation of business leaders, we, you, have the power to lead the way, by example, to implement change in how you act to ensure the future of the planet our business, families and futures will exist in. 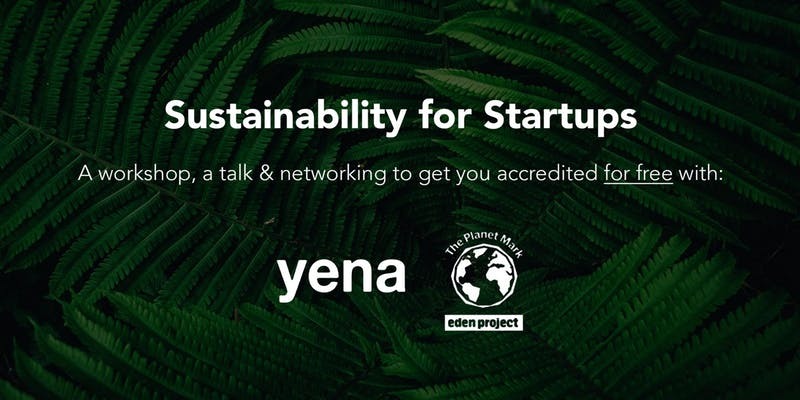 The event will consist of a talk by Planet Mark Founder, Steve Malkin, where we’ll find out about their partnership with Eden Project among other things; followed by a workshop, helping you to measure your carbon footprint and getting a certificate at the end of the session to celebrate this.